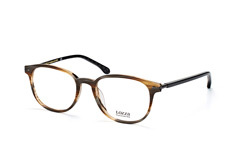 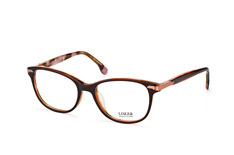 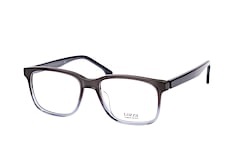 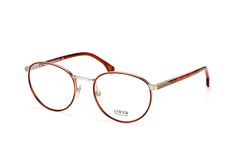 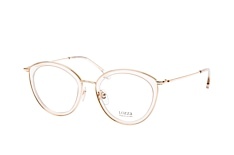 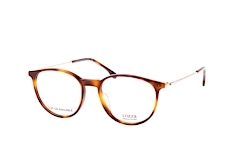 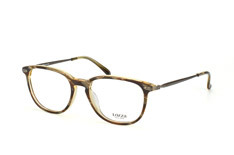 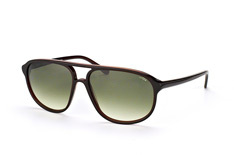 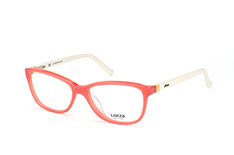 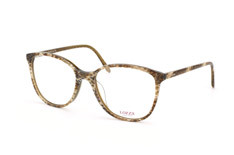 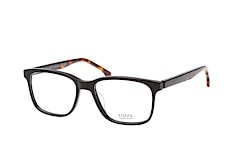 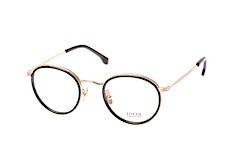 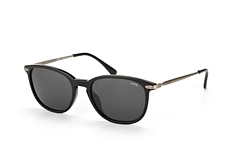 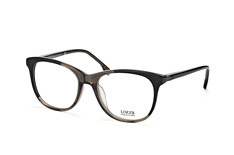 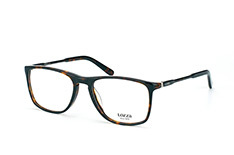 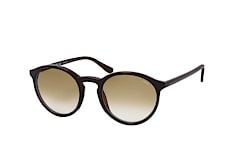 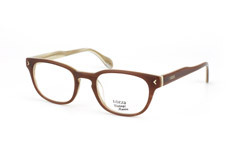 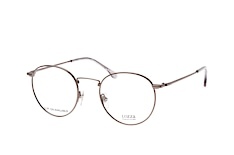 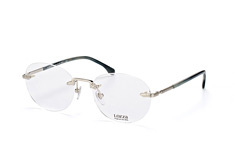 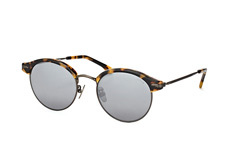 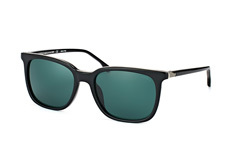 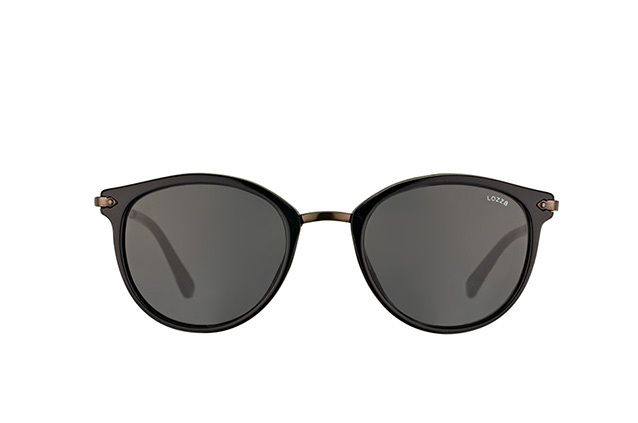 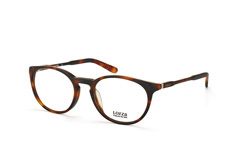 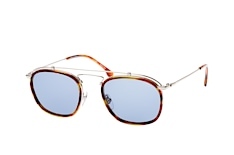 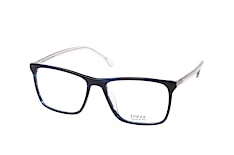 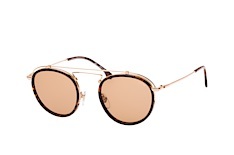 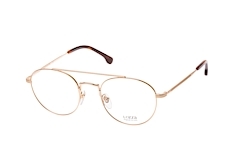 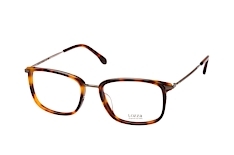 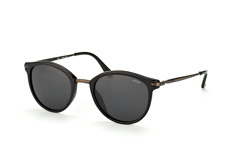 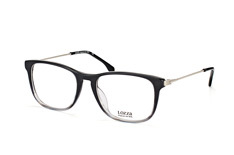 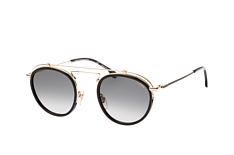 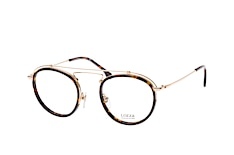 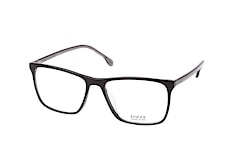 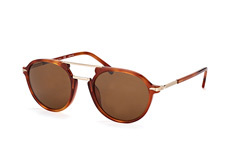 Lozza boasts the longest history in the eyewear market, having grown out of a poor Italy. 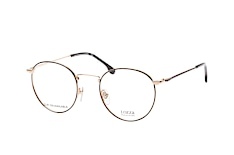 In 1878, the industrialization of Europe had just begun and was still in its infancy, when three street vendors in Venice had the idea of producing and selling spectacles on a grand scale. 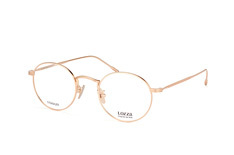 Amongst them was Giovanni Lozza, who persuaded friends and relatives in the area to open glasses shops and sell his products to the Italian people. 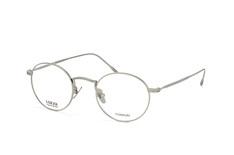 Later, Lozza went his own way. 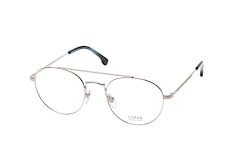 He designed machines for the rapid production of glasses and became a wholesaler. In 1912, Lozza founded a precision mechanics workshop under his name and started to put his own ideas into practice. Lozza always kept one eye on the technological developments of the times and tried to integrate them into in his workshop and his glasses. 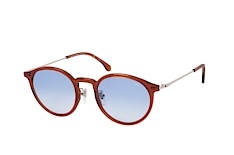 He gained a reputation in the world of fashion as an eyewear brand that knew how to combine tradition, classic values and modernity. 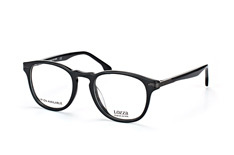 He experimented early on with new materials, but took care not to lose quality and functionality or to betray the classic line. 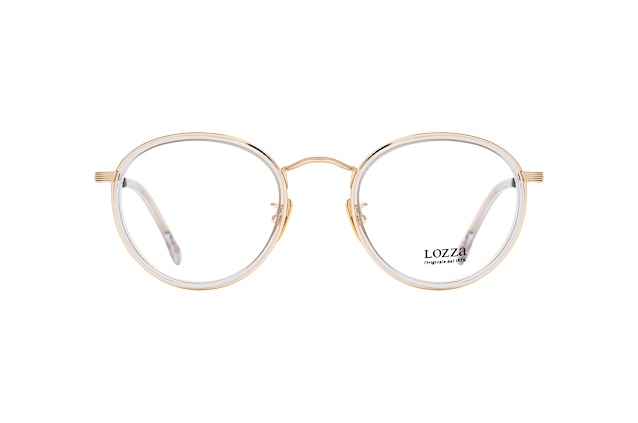 With the legendary Zilo Sports model, Lozza created an early icon of the fashion world in the 40s, and 20 years later finally won a deserved Fashion Oscar. 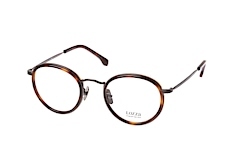 The Lozza style has always been one of classic Italian elegance. 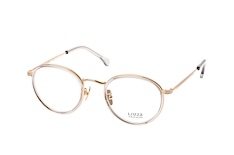 Even today, after the family business was taken over and restructured by the De Rigo group in 1983, Lozza has remained true to its heritage and tradition. 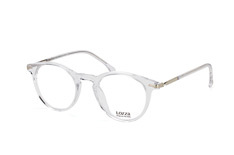 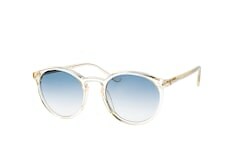 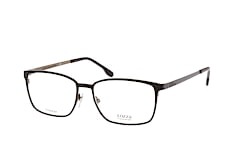 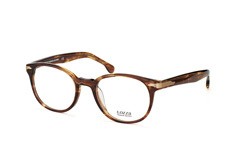 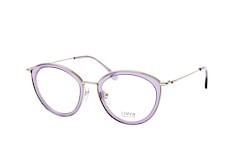 The label stands for traditional eyewear fashion with a modern twist. 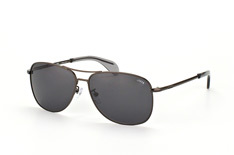 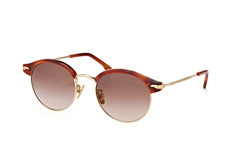 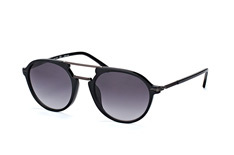 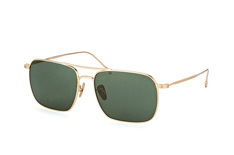 Glasses and sunglasses for both men and women are part of the range.